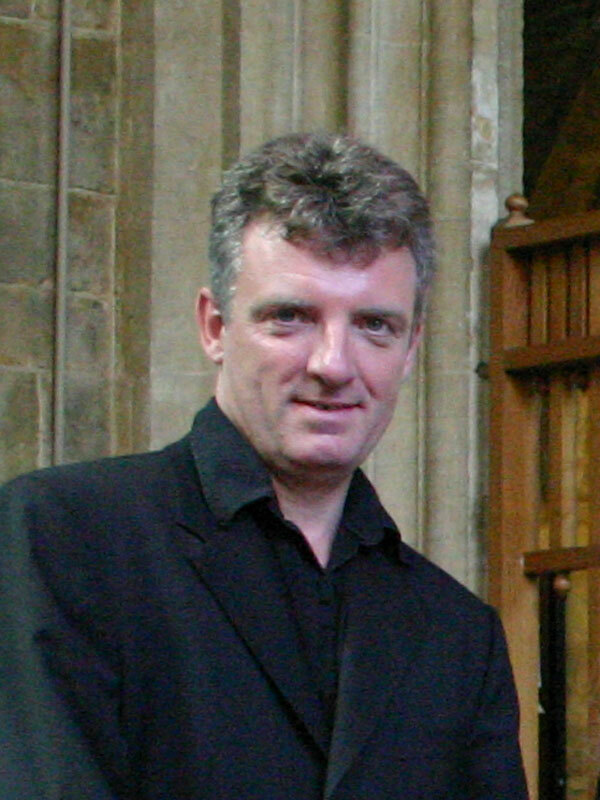 Chris Windass studied Violin and Viola at Birmingham Conservatoire under Ernest Element, John White and Peter Thomas. While at Birmingham, he became a member of the conservatoire’s first ever string quartet in residence, sponsored by BRMB Radio, and gave numerous concerts throughout the country, playing in many major festivals. He continued his studies privately with Emmanuel Hurwitz, David Takeno and Manoug Parikian. Chris now leads a busy career both as a orchestral player and chamber musician, appearing with a wide range of groups, including the Adderbury Ensemble; Medici String Quartet; Brodsky String Quartet; Carducci String Quartet; Tippett String Quartet; the Guildhall Strings; the Philharmonia Orchestra; Royal Philharmonic Orchestra; and English Chamber Orchestra. Chris’s passion for chamber music led him to establish the now famous Oxford Coffee Concert series in the Holywell Music Room on Sunday mornings as well as founding the Adderbury Ensemble in 1986. He has also forged a successful career as a teacher and is head of strings at both Bloxham School in Oxfordshire and Stowe School in Buckinghamshire.